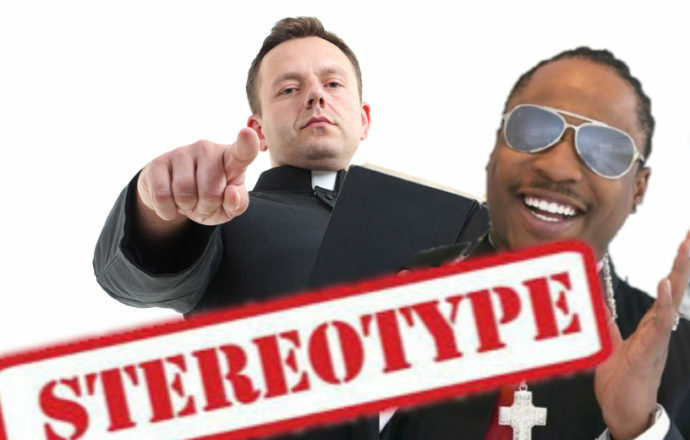 Stereotyping: A Preacher, The Gospel, and That Wedding. Disclaimer: I didn’t actu­al­ly watch the wed­ding, and this post isn’t on the wed­ding per-se. But I have seen the pletho­ra of respons­es to the ser­mon from the wed­ding, and this post is in rela­tion to those. It is also psych heavy—although much is Cog.Psych 101—so if you were here for com­men­tary on the ser­mon, or on wed­ding dress­es, you have come to the wrong place. In the last few days I think every­one has been bom­bard­ed on social media by con­tent about ‘that wed­ding’ [the Royal wed­ding if you have been liv­ing under a PhD dri­ven rock like me]. However, also inter­est­ing has been the respons­es to the ser­mon from var­i­ous seg­ments of my social media feed (if you haven’t been see­ing the same respons­es, well that is unsur­pris­ing giv­en the opaque Facebook algo­rithms). In this post I want to briefly explore two of the main respons­es to the ser­mon that I have seen, and from the per­spec­tive of Social Identity Theory as I think it high­lights some­thing inter­est­ing about our inter­ac­tions. Before we dive in though, for the sake of the con­ver­sa­tion, I am stand­ing on the shoul­ders of Penny Oakes (along with Alex Haslam and John Turner) on Stereotyping Theory 4, as she has built on the work of Tajfel and Turner in the for­mu­la­tion of Social Identity Theory 5. From that basis when I talk about ‘stereo­typ­ing’ I am mean­ing that cog­ni­tive process that we all utilise to ascribe ‘char­ac­ter­is­tics to peo­ple on the basis of their group mem­ber­ships.’ 6 Now I need to empha­sise that this is not intrin­si­cal­ly a neg­a­tive process, as our mod­ern lan­guage uses it. Rather it is just a means of reduc­ing cog­ni­tive load by per­ceiv­ing peo­ple as mem­bers of social cat­e­gories in the ini­tial phase. Similarly, I will use the term pro­to­type, which is mere­ly the (often fic­tive) com­pos­ite idea of the embod­i­ment of the main char­ac­ter­is­tics of a social group. These basic def­i­n­i­tions will be how i will use stereo­type and pro­to­type through­out this post. Onward there­fore to the respons­es. 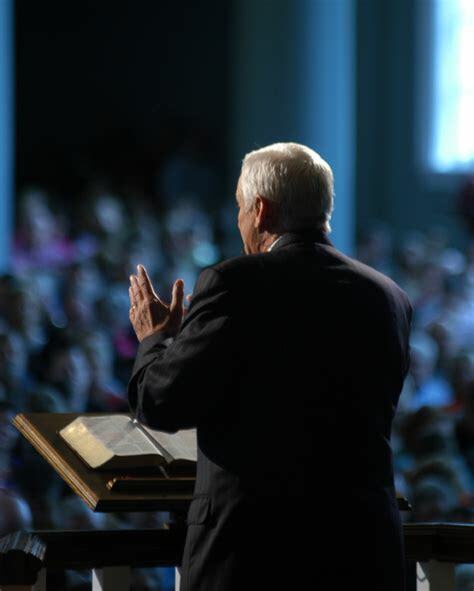 The first response, to the ser­mon, I have seen from var­i­ous friends is one of amaze­ment and shock that such a good ser­mon could be preached and espe­cial­ly broad­cast all over the world. After a bit of dig­ging through var­i­ous com­ment sec­tions, I think much of this is to do with a mis­match between Bishop Curry and his ser­mon, and the cog­ni­tive stereo­type of Bishops and wed­ding ser­mons. Firstly, a bit on stereo­typ­ing and dis­so­nance. We use stereo­types as a means of cog­ni­tive min­imi­sa­tion, an effort to know more about an indi­vid­ual or group by ascrib­ing the stereo­typ­i­cal char­ac­ter­is­tics of that group to the indi­vid­ual. This is done all the time, and we aren’t even con­scious of it. In fact, just the oth­er day an elder­ly lady approached me and start­ed talk­ing to me in an Asian lan­guage. This is a stereo­typ­i­cal ascrip­tion as she has ascribed the cat­e­go­ry ‘Asian’ to me on the basis of my racial pre­sen­ta­tion, and for her that cat­e­go­ry includ­ed lan­guage. Unfortunately for her my lan­guage reper­toire out­side of English is sole­ly European, or dead lan­guages, and the blank look on my face must have high­light­ed that. The response for her was one of sheer dis­so­nance, effec­tive­ly ‘how do you not know Asian lan­guage X, you don’t fit my cat­e­go­ry of Asian.’ It is this dis­so­nance that draws our atten­tion to things. Such as when Australians are shocked that a foot­baller grad­u­ates with a law degree, as most Australian foot­ballers (of any code) have no ter­tiary edu­ca­tion [real con­ver­sa­tion]. 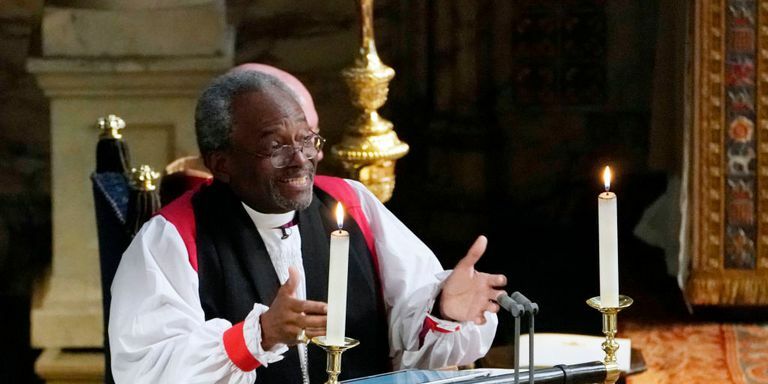 In the case of the wed­ding ser­mon it is a dis­so­nance between the stereo­type of Bishops and ser­mons, and what Bishop Curry actu­al­ly deliv­ered. Now this is high­ly sim­plis­tic and sig­nif­i­cant­ly under-nuanced. But it serves as a basis of the oth­er type of response I want to look at. The oth­er type of response I have been see­ing is that of con­ser­v­a­tive evan­gel­i­cals who have lam­bast­ed the ser­mon as being ‘Gospel-lite,’ and ‘not a real ser­mon.’ Much of this ini­tial response is in a sim­i­lar cog­ni­tive vein to that of the gen­er­al response. However, instead of the pre-exist­ing social cat­e­go­ry being accessed as ‘a bum­bling fum­bling mum­bling old fud­dy dud­dy in a smock’ [a direct quote], there is instead a pletho­ra of pro­to­types for the social-cat­e­go­ry ‘good Anglican preach­er.’ Notably, one of the pro­to­typ­i­cal char­ac­ter­is­tics for the social-cat­e­go­ry involves ‘preach­ing the gospel.’ Now this is where the stereo­type com­par­i­son res­onates strong­ly, as many fea­tures of Bishop Curry and his ser­mon cohere with the social-cat­e­go­ry stereo­type for ‘good Anglican preach­er.’ But due to the meta-con­trast ratio between ‘good Anglican preach­er’ and Bishop Curry, the dis­so­nances stand out strong­ly against the back­ground con­so­nance. So what are the take home lessons from this flur­ry of social media activ­i­ty? Well the pri­ma­ry thing is that dis­so­nance between stereo­types and real­i­ty cause inter­est, and the greater the dis­so­nance between the types, the greater the inter­est. Furthermore, this is also the case when the dis­so­nance occurs with­in a stereo­type, not just out­side of the stereo­type. For social-iden­ti­ty peo­ple, both inter­nal and exter­nal stereo­type com­par­isons are exam­ples of the meta-con­trast ratio at work. In the end we should not be sur­prised when these sort of things attract strong inter­est and debate, it is break­ing the stereo­typ­i­cal norms that we have set up, and things that break stereo­typ­i­cal norms are of great inter­est to us as social indi­vid­u­als, as we attempt to make sense of the world.